Group paddle on Mercer Lake on an official 2000m course. Surfski, Stand-up, Outrigger, K1! 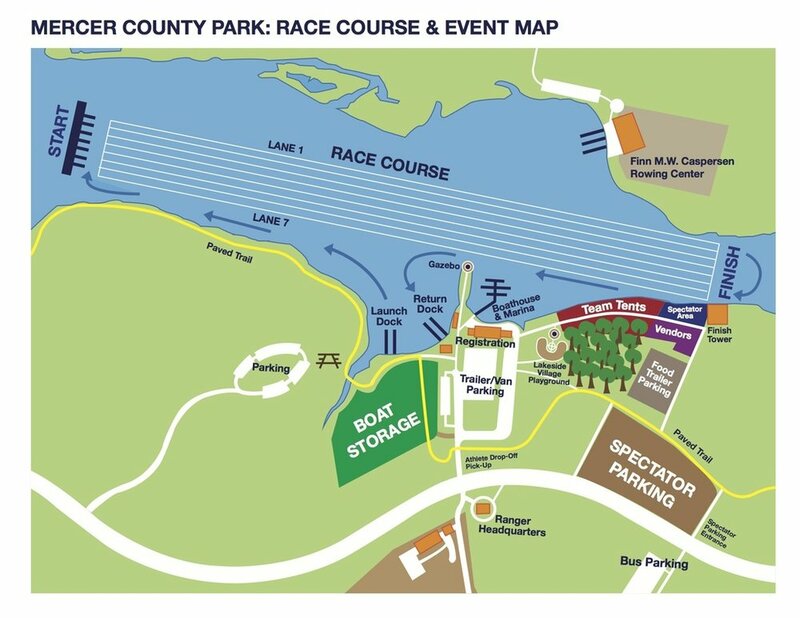 All experience levels welcome, life jacket must be worn or in boat, get there early for a ~10am start time. Get in contact with us below for more information!